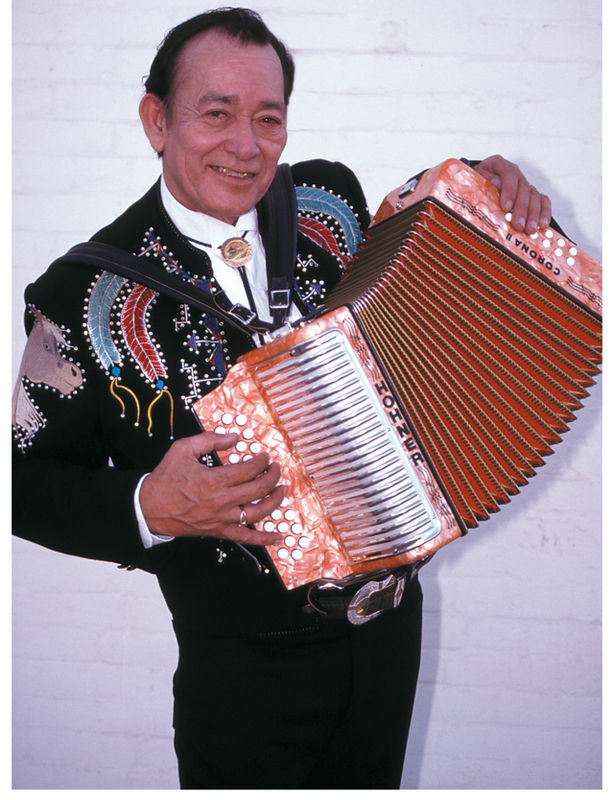 Leonardo (Flaco) Jimenez (pictured above endorsing Hohner accordions) has probably done more than any other living musician to popularize Tex-Mex norteno music in the English-speaking world. At age 74, Flaco has a wonderful new album coming out next week; you'll hear a track from it, and a brief sampler of his illustrious career, this week on Global A Go-Go. 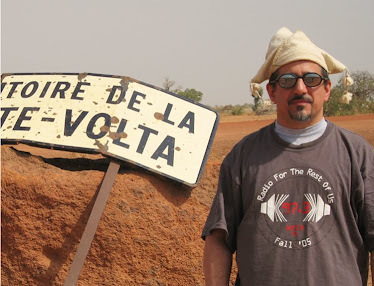 Also on this week's program: roots reggae including one from Culture, who'll be here in Richmond Friday night; funky, funky Latin soul; and more killer music from Haiti.